Back on the road again. 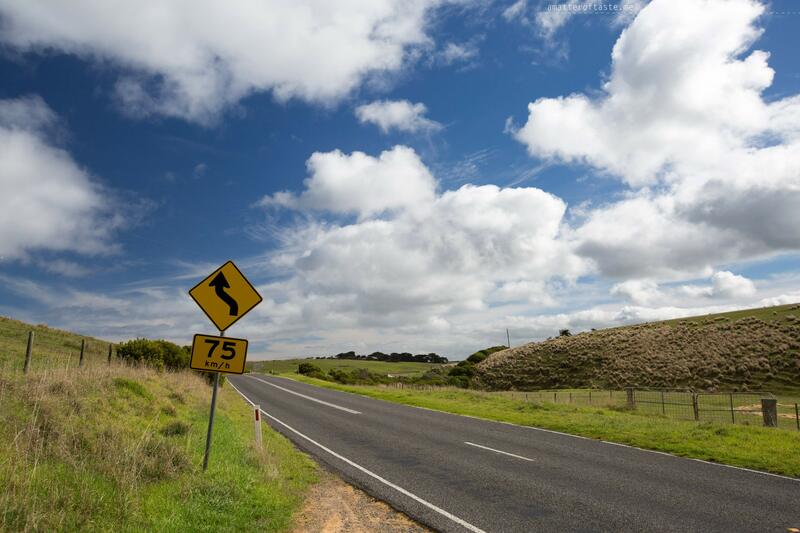 And not just any road – it’s the famous Great Ocean Road. Last time it wasn’t so great for me, I got car sick and wasn’t enjoying the views for most of the ride. This time, knowing that we have 3 hours of hiking, cooking for 4 and photo-shooting ahead of us, I came prepared with all the ginger items I could possibly find to keep myself healthy. Long story short – it worked. But the Great Ocean Road wasn’t exactly our destination. 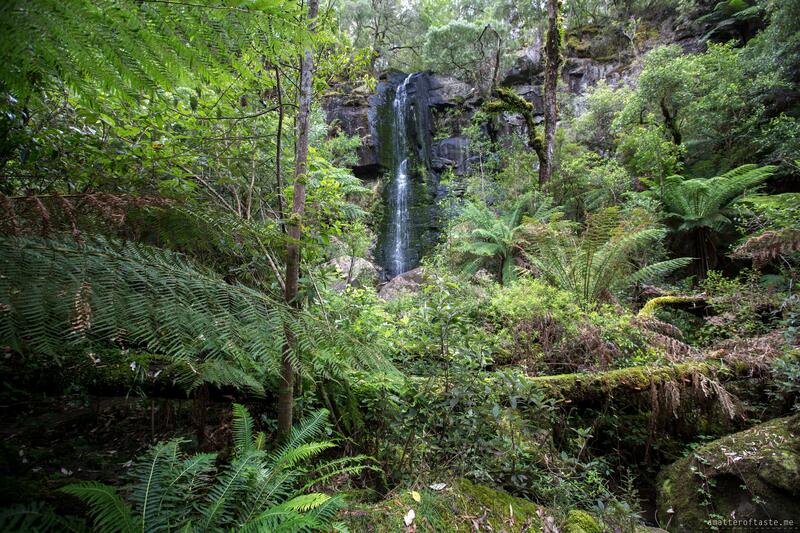 We were on our way to the Great Otway National Park, to hike to Kalimna Falls. 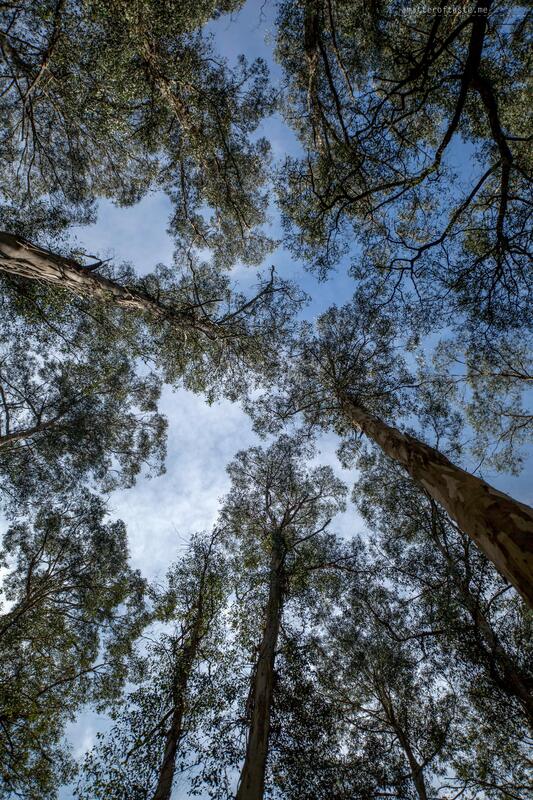 It takes just over 2 hours to drive from Melbourne CBD to the start of the hike, Sheoak Picnic Area in Lorne. By the time we got there it was lunch time, so we stayed at the picnic area for a while and made ourselves some quick wraps. – Oh my goodness! What just happened?! – I was shocked and amazed at the same time. For a moment there, we weren’t sure if we should laugh or continue like nothing happened. But what happened? We had a very close encounter with local wildlife – a little brave kookaburra, who perfectly calculated our moves and in a very agile way stole a slice of ham from the table. I think I am still shocked. A few minutes later, in the forest en route to the falls, we met another friend – a wallaby. This time it was less eventful, he went his own way, we went our way, nothing was stolen. The hike to both – the Upper and Lower Kalimna Falls combined, a little over 8 kilometres, took us 2 and a half hours. It is very easy and slow paced. It’s quiet and peaceful around (except the cheeky kookaburra!) and feels very relaxing. At one point, at the fork, you have to make a decision which waterfall you want to visit first. We’ve started with the Upper Falls – impressive 15m drop, framed by lush greenery. The Lower Kalimna Falls though is where all the magic happens. 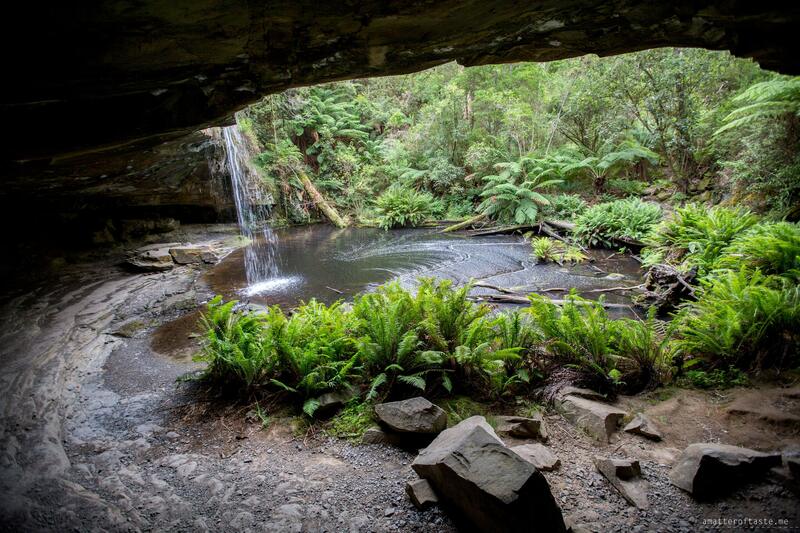 There is a pool surrounded by ferns and waterfall that plunges over a rock. You can also get in the alcove, behind the waterfall. Very serene setting. On the way back, we talked less (did I mention we had friends with us this time?). Not sure if we were tired or some magical waterfall power made us melancholic and calm. Or maybe we were just hungry and wanted to kick off the eating part of the trip? 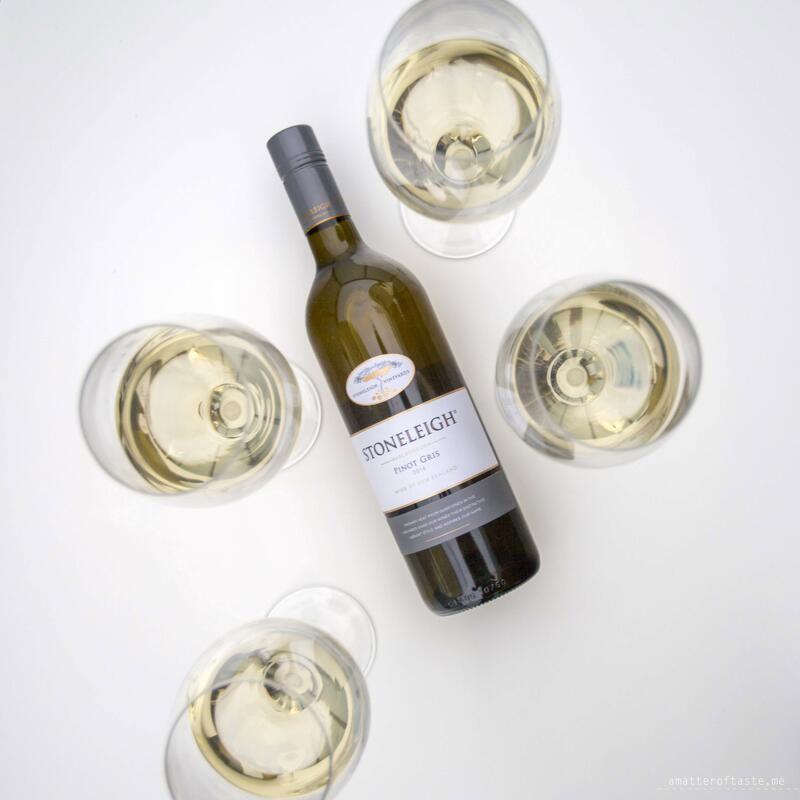 Stoneleigh has been given the wonderful gift of sunstones from nature and that reflects in their wines. Their ability to use such a unique resource inspired us to look more closely at what’s around us and learn to appreciate simple things. Started by nature and finished by the talents of the Stoneleigh winemakers, they have a philosophy of minimum intervention in the winery. 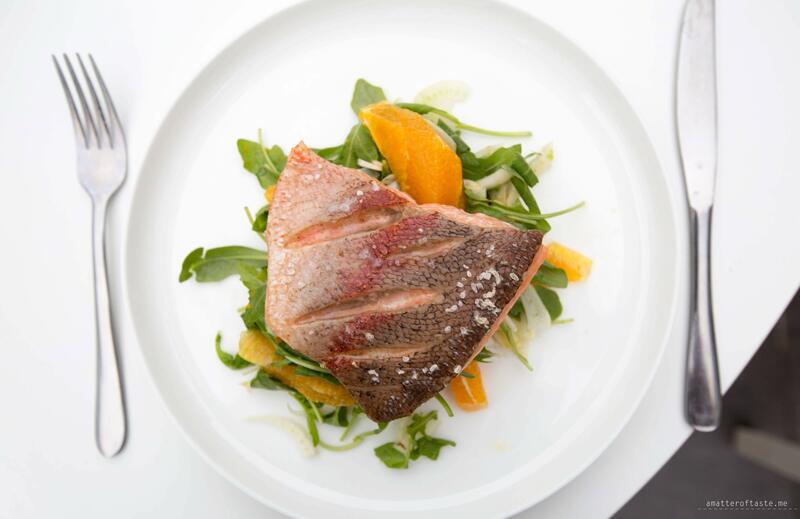 The meal we chose for tonight works on the same scheme – inspired by being close to the water all day (rivers, waterfalls and ocean) we picked fish to be the star and then we prepared it with minimum intervention (read: beautiful meal ready to serve in minutes) to let the produce shine. This time, the wine we enjoyed as an aperitif and to accompany our food was Stoneleigh Marlborough Pinot Gris 2014. It has intense tropical fruit notes and is quite rich on the finish. Great match with the fish and oranges. 1. Process or blend the garlic, mustard, and egg until evenly combined. 2. Add the olive oil and vegetable oil in a thin stream, and blend/process until smooth and completely combined, about 2 minutes. Add the lemon juice, salt blend/process until thoroughly mixed. Let sit for at least 30 minutes before using. Refrigerate in a container with a tight-fitting lid for up to 3 days. 1. Toss all the ingredients in a bowl and divide evenly among serving plates. 1. Preheat oven (grill function) to 200C. 2. 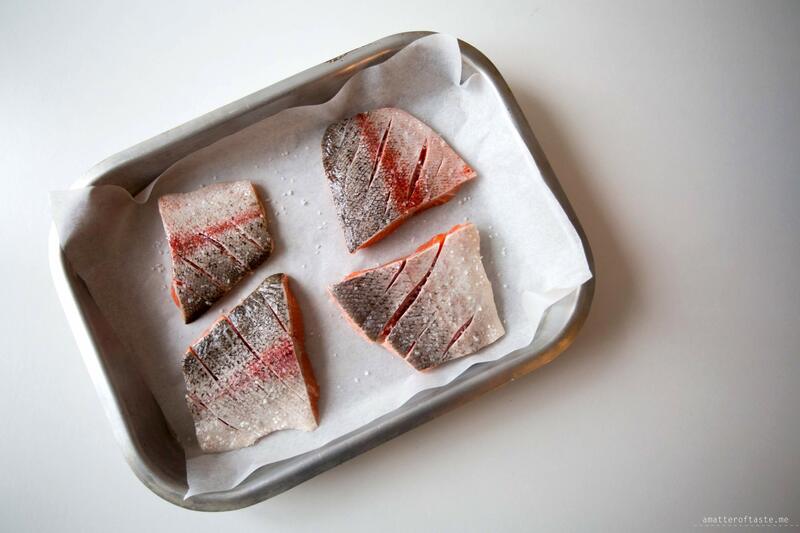 Score the skin of the fish diagonally several times using a sharp knife, then put the fish skin side up on a baking tray lined with baking paper. Drizzle each fillet with lemon and sprinkle a little salt on top. 3. Place in the preheated oven for 8-10 minutes, until cooked through but still moist. 4. Serve on top of the salad immediately.